NEW ! 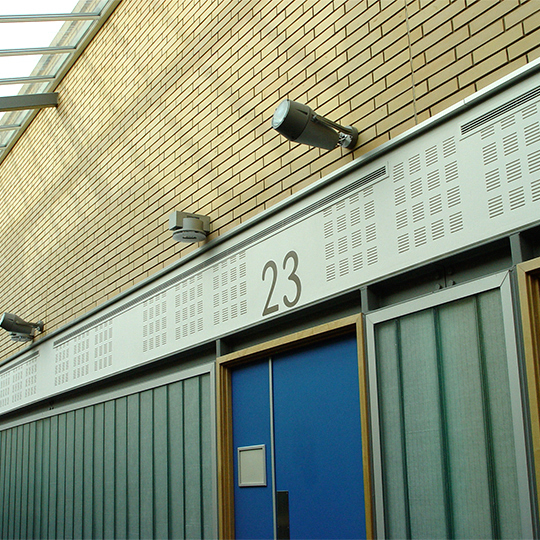 Watch our short video (2 mins) to find out more about the OpTIC centre … here. 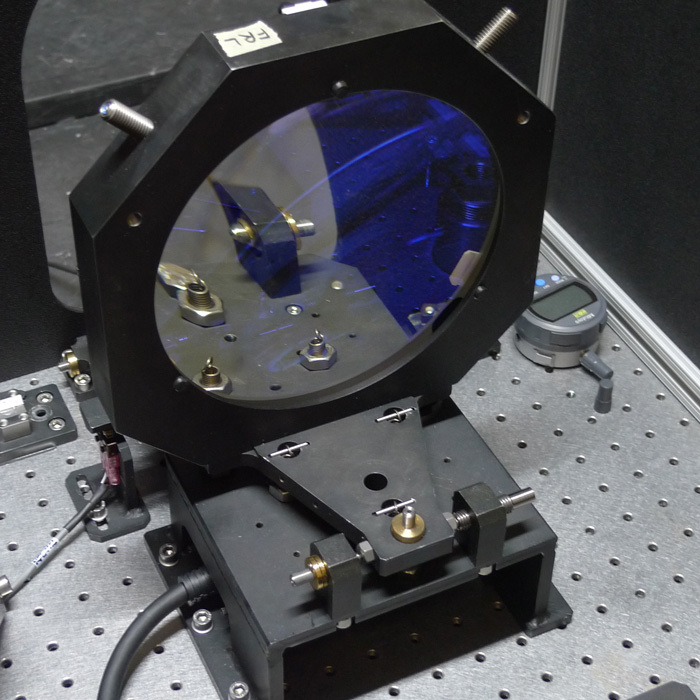 The Precision Optical Systems group at St Asaph provides specialist engineering services to a variety of sectors both in industry and the scientific community. A place for high tech start ups and small businesses to develop and grow. With all the services you need on-site allowing you to concentrate on your business. 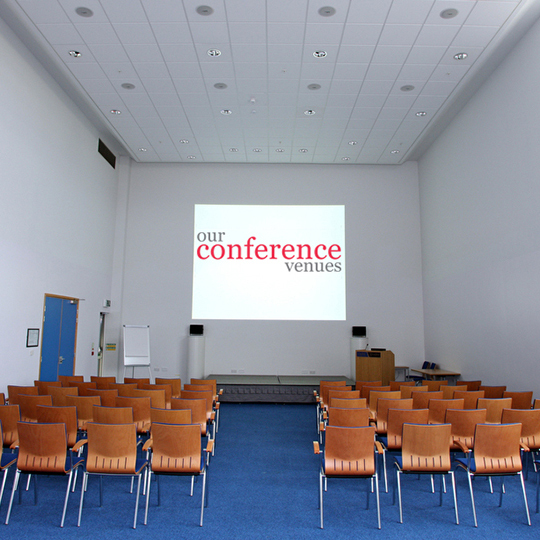 The perfect venue for meetings and conferences in North Wales. The OpTic centre has a boardroom, a large conference room and various meeting rooms. The OpTIC Technology Centre in St Asaph is home to Glyndwr Innovations, a leading provider of innovative product development engineering and technology consulting. A hub for high-level opto-electronics technology and scientific innovation, the site comprises research and design, business incubation units and conferencing.